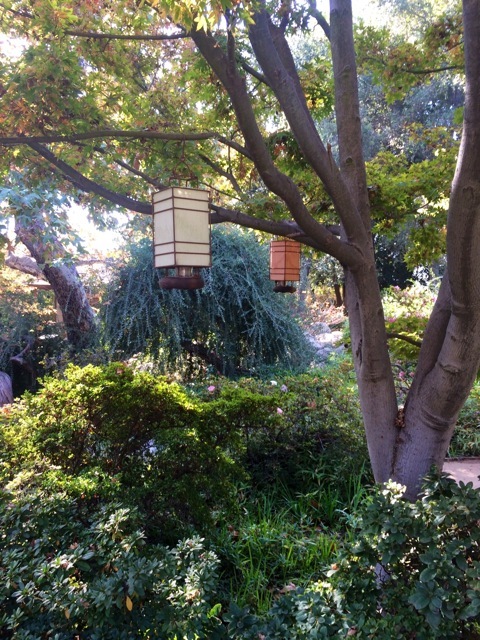 Did you miss out on APG’s Fall Field Trip to the Storrier Stearns Japanese Garden in Pasadena? It’s not too late to enjoy the beauty and tranquility of this nearby historic treasure, listed on the National Register of Historic Places. 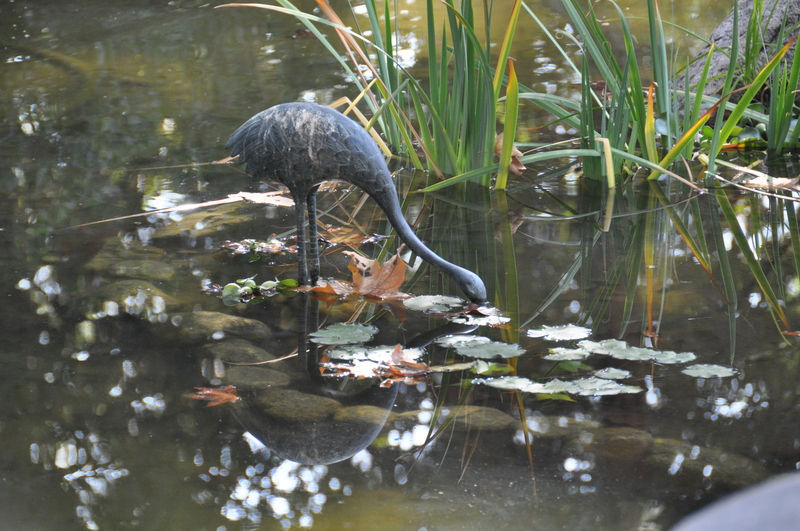 On Sunday, November 24, from 10 a.m. to 4 p.m. the Garden will hold its last Open Day of 2013. Admission is $7.50 per person in advance, and reservations can be made by calling (626) 399-1721. The appreciation and adoption of Japanese design concepts and aesthetics began in this country in the late 19th century, and became a major cultural phenomenon through the first decades of the 20th century — up until the outbreak of World War II. The Storrier Stearns garden is a superb example of the many private gardens that contributed to that phenomenon – and one of the few that survive intact today. This garden was created by Kinzuchi Fuji for prominent Pasadenans Charles and Ellamae Storrier Stearns, who allocated two acres of their large estate on Orange Grove at Arlington Drive – in the area where their tennis courts were located. Fuji spent 7 years designing and creating the garden, from 1935 to his internment in a Relocation Camp in April, 1942. After a very long period of decline and neglect, the current owners, Connie and Jim Haddad, decided to undertake the restoration process, which has been ongoing for at least a decade. 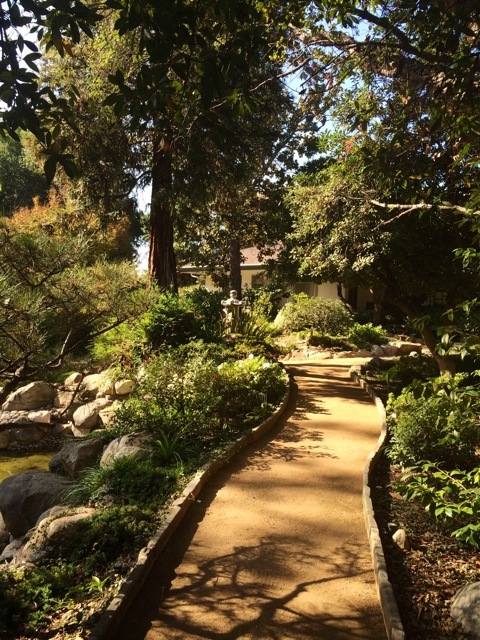 Their extraordinary contribution to the historical fabric of Pasadena has been recognized by official proclamation, as well as by feature stories in the Los Angeles Times and numerous photo essays in garden design and history books. Here’s a little secret — if you “like” the Garden’s Facebook page, you can visit for FREE on November 24th! Thanks to Dale Carlson and Christine Olson for providing beautiful photos of the Storrier Stearns Garden for this post!